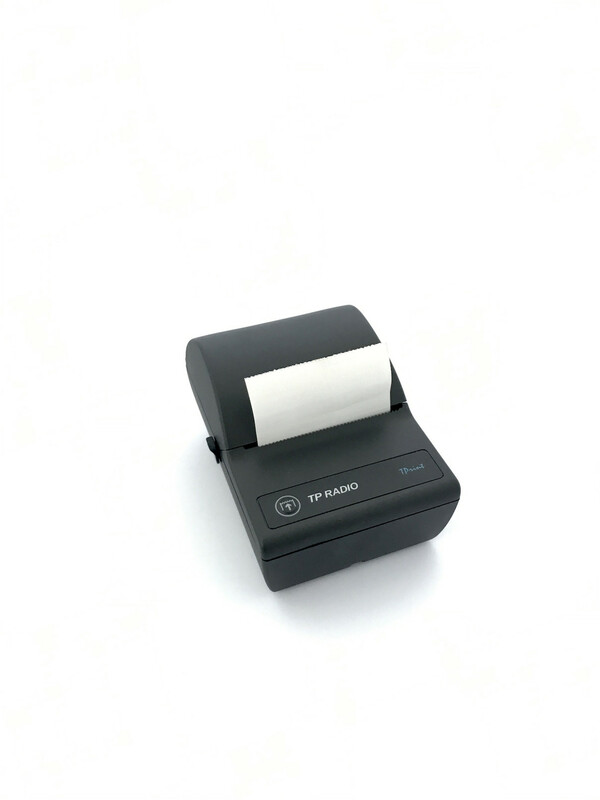 TP Radios mobile printer TPrint is produced & designed for mobile use. 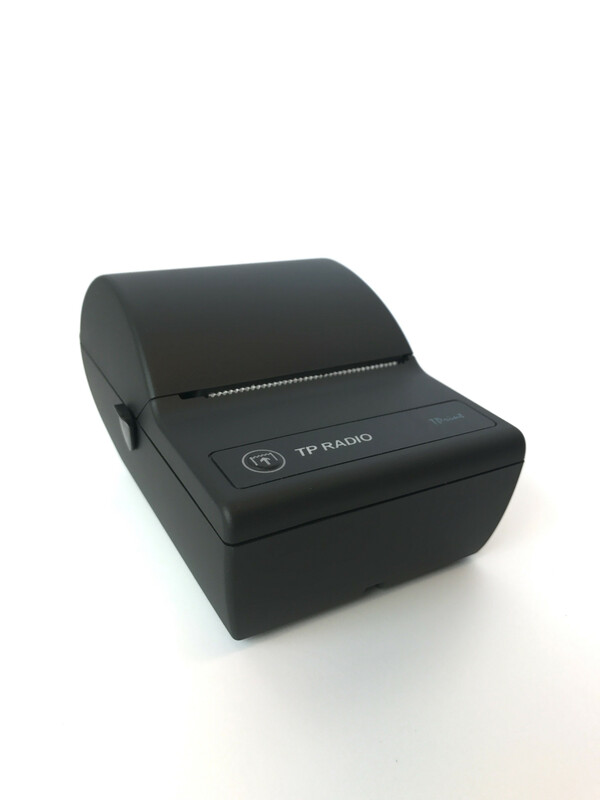 The TPrint mobile printer can be connected via serial port or USB. 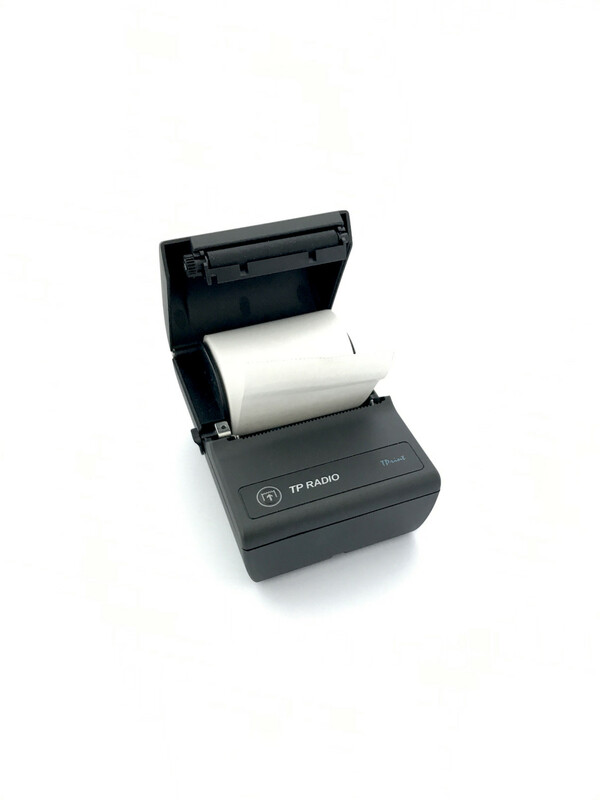 The mobile printer is a stable, secure & fast device with a outstanding mechanical & robust body. Connection via port or USB. 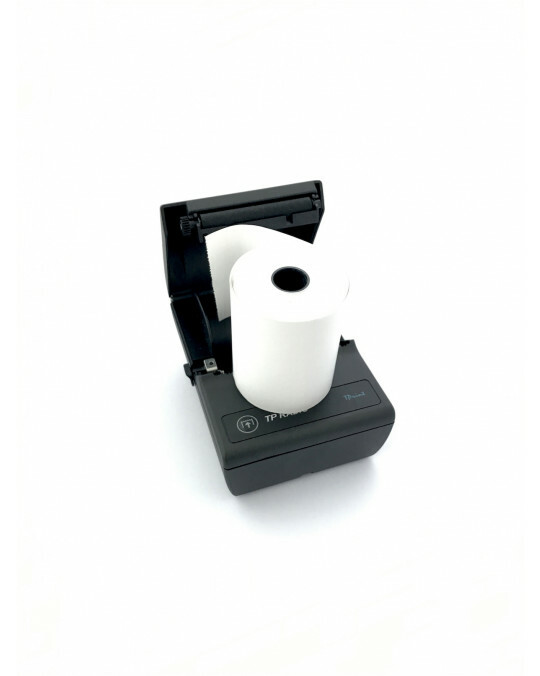 Use converter cable IK664/02 to change from PR924 to PR1024 Printer.